If you're not a Nicole Williams Event Planning & Design client yet, you may want to be after you hear that Princess Manor Catering Hall is offering a choice of either a FREE "Chocolate Fountain" or "Frozen Drink" display if you're a Nicole Williams client when you book with them. Nicole can create events to fit your taste and style and to top it off you get bonus benefits from teaming up with Princess Manor. 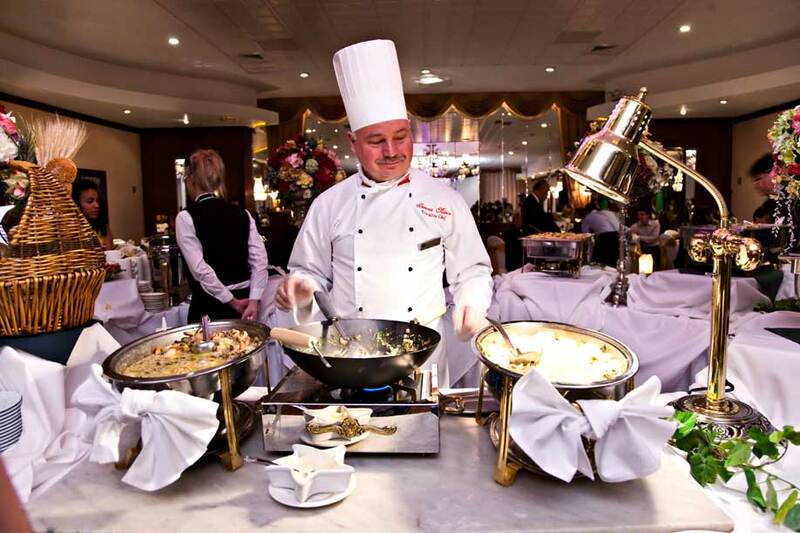 Princess Manor is located in the heart of Brooklyn, NY and is one of the most elegant catering facilities critically acclaimed for its European elegance, culinary artistry and impeccable service. They have been creating memories for a lifetime since 1957, and of course Nicole Williams Event Planning & Design is their trusted planner and coordinator. The venue features several elegant banquet rooms with spacious dance floors that can easily accommodate parties of up to 300. Whether you're planning a wedding, sweet 16, anniversary and or a corporate event, large or small, PM's event and wedding planning packages together with Nicole Williams as your planner will result in a quality elegant and unique custom event experience. We take your event preparations off your shoulders but never out of your hands, leaving you with little to do except enjoy your guests and event. Have an upcoming event and not sure where to start? Maybe you started planning and is getting overwhelmed by all the work and details? You dreamed of a beautiful event with the decor, flowers and lighting perfectly staged, but need a reliable professional to make it happen? Guess what? We'll do it all for you! Nicole Williams Event Planning pride ourselves on providing organized, beautiful and stress free events. Contact us today or call us at 347.699.2806!